Featuring a rounded bottom that comes to an elegant point, pear shaped diamonds have long been the go-to engagement ring choice for women of style and exquisite bridal tastes. 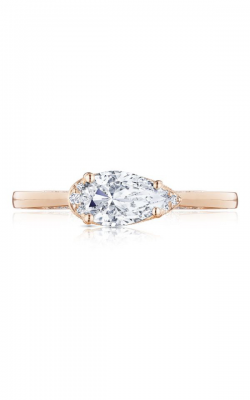 Widely appreciated for the way in which they make the wearer’s fingers appear longer, pear shaped engagement rings are the true embodiment of sophistication and blinding diamond brilliance. 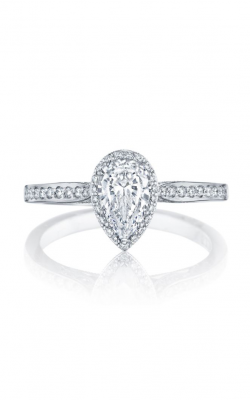 On display from legendary designers like Hearts on Fire, Tacori, Forevermark, and others, customers searching for the perfect pear shaped engagement ring are sure to find just what they’ve been looking for today in the Schenectady, Albany, and Glen Falls showroom of New York’s own, Northeastern Fine Jewelry. 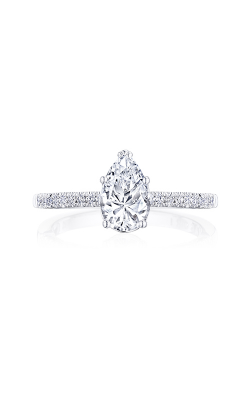 Available made with high-quality precious metals, handcrafted detailing, and diamonds of all sizes, finding a pear shaped engagement ring of optimal brilliance and shine is simple at Northeastern Fine Jewelry. 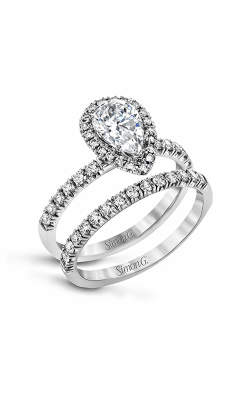 Committed to helping their New York area customers, Northeastern Fine Jewelry is thrilled to extend the truly one-of-a-kind pear rings of the Simply Tacori, Starlit, RoyalT, and Dantela collections by Tacori. 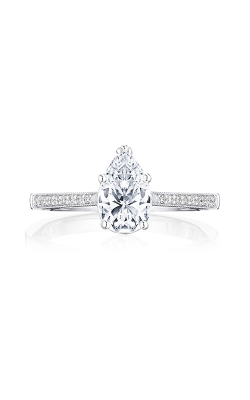 Made in Southern California, the pear rings of Tacori feature the designer’s trademark “half-moon silhouette” windows, which allow for the maximum amount of to pass through each and every pear shaped diamond. 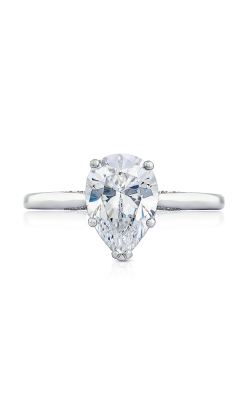 Further pear shaped models at Northeastern Fine Jewelry include those from Amden, Forevermark, Frederick Goldman, and the fully-customizable rings of Stuller. 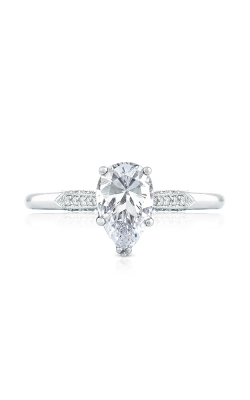 In addition to these fabulous designer name brands, Northeastern Fine Jewelry is proud to offer an enormous selection of even more pear shaped diamond engagement rings in all three of their wonderful New York locations. 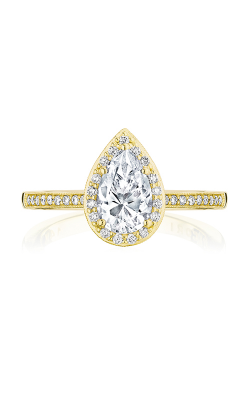 Made only with “The World’s Most Perfectly Cut Diamonds,” the pear rings of the Transcend, Cali Chic, HOF, and Destiny collections by Hearts on Fire are truly without compare. 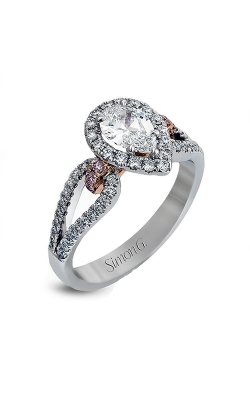 Also, perfect for nature-loving brides-to-be are the rings that comprise Simon G’s ethereal Passion, Vintage Explorer, and Classic Romance lines. 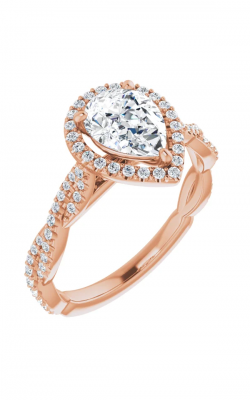 Finally, last but never least, are the timelessly designed pear shaped models of the Classic, Contemporary, and Vintage collections by ArtCarved, which are every bit as beautiful as they are comfortable and filled with long-lasting beauty. 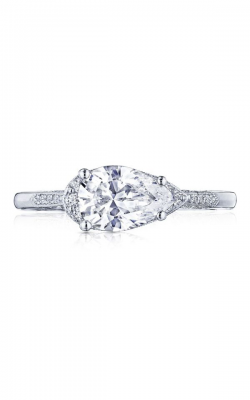 Family-owned and operated, the friendly and knowledgeable staff of Northeastern Fine Jewelry has been committed to bringing their customers the very best in service, selection, and quality since opening their doors in 1980. 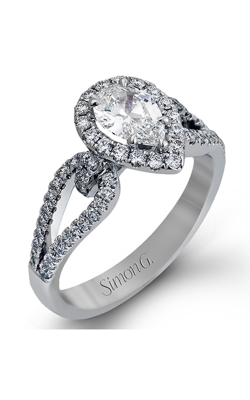 Located in Schenectady, Albany, and Glen Falls, New York, customers to Northeastern Fine Jewelry will be amazed by not only the impressive selection of pear shaped engagement rings, but also their massive selection of GIA-certified loose diamonds, men’s and women’s wedding bands, Swiss-made timepieces, and array of exquisite fine fashion jewelry. 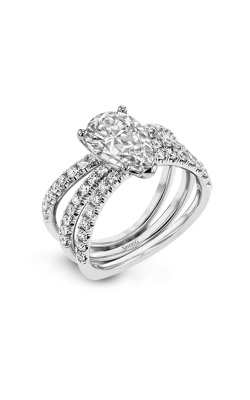 Further, to ensure a lifetime of customer satisfaction, Northeastern Fine Jewelry extends on-site jewelry repair, watch repair, custom design, along with expertly-done appraisal services today!